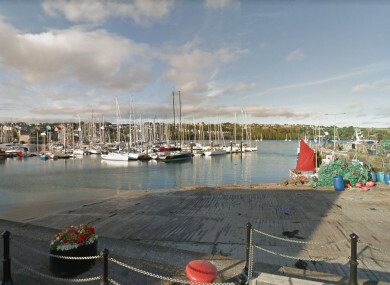 A WORLD WAR 2 mine has been brought ashore in Kinsale this evening, its Harbour Master has said. The mine is currently located on the main slipway, opposite the clubhouse, the Kinsale Yacht Club said on Twitter. It’s thought that the mine was discovered after getting caught in a fisherman’s net. A bomb disposal team is on its way to the area. Email “A mine from World War II has been brought ashore in Kinsale”. Feedback on “A mine from World War II has been brought ashore in Kinsale”.